2018 started with a beautiful small wedding. 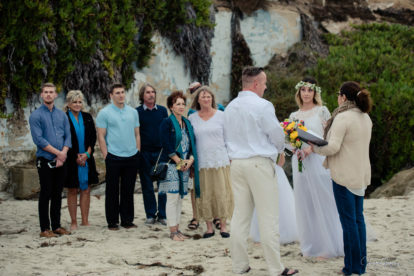 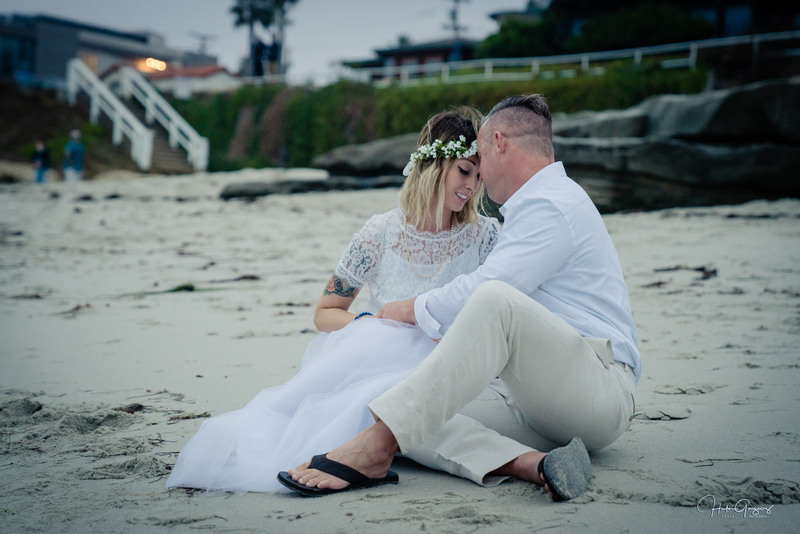 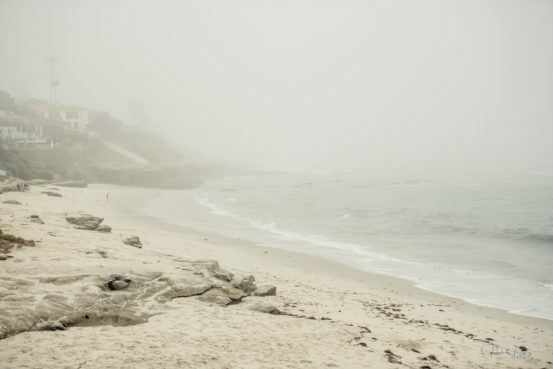 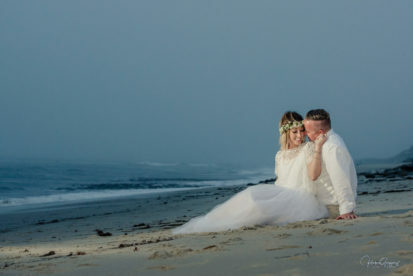 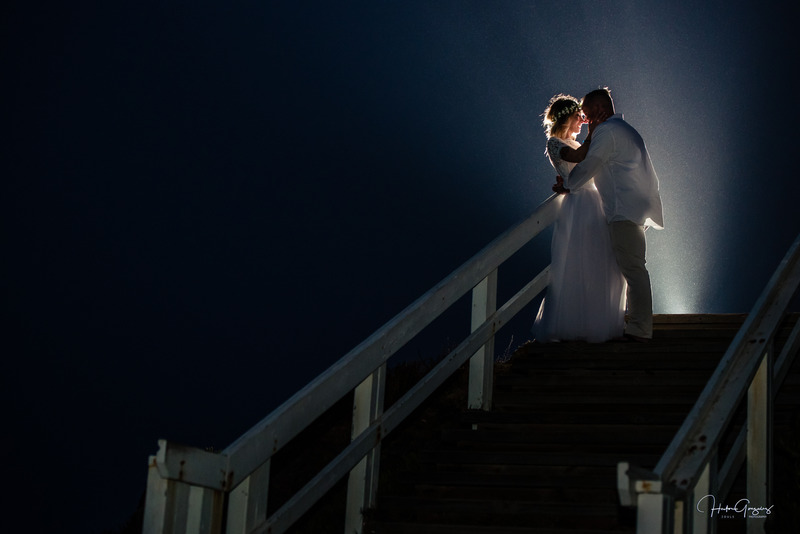 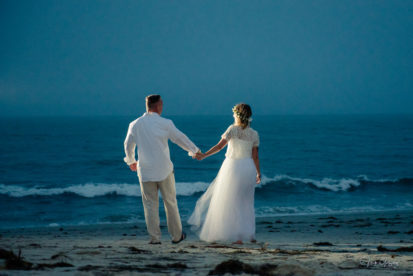 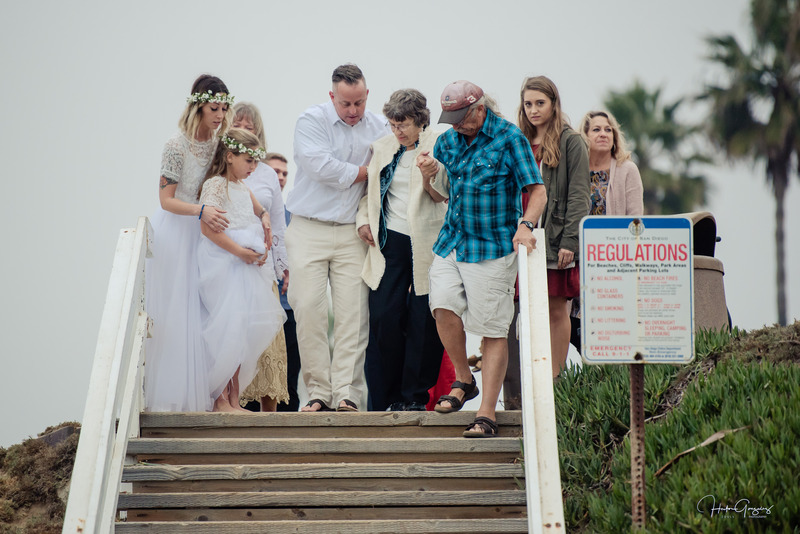 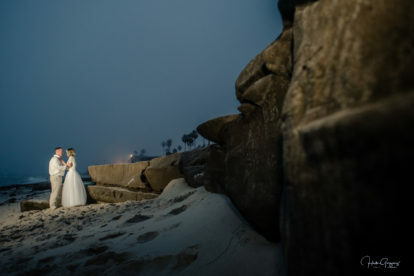 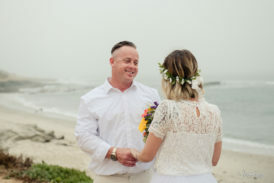 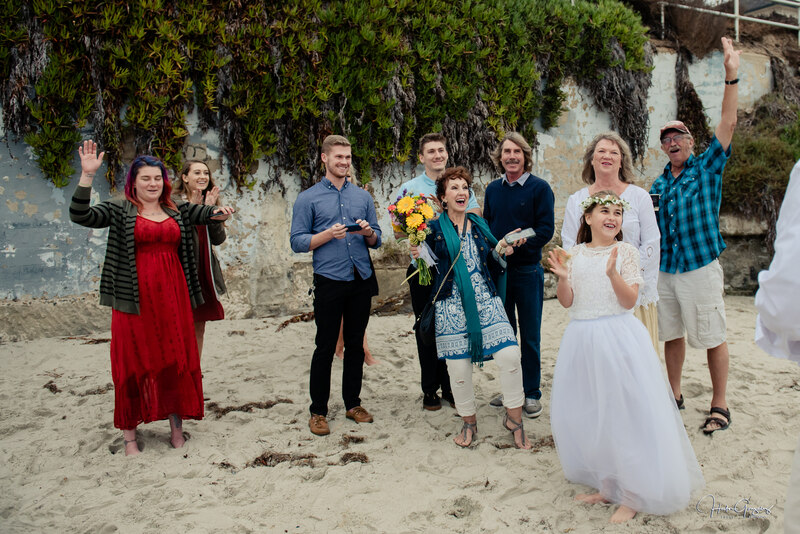 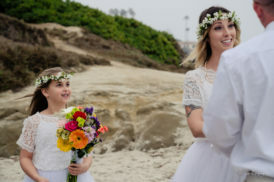 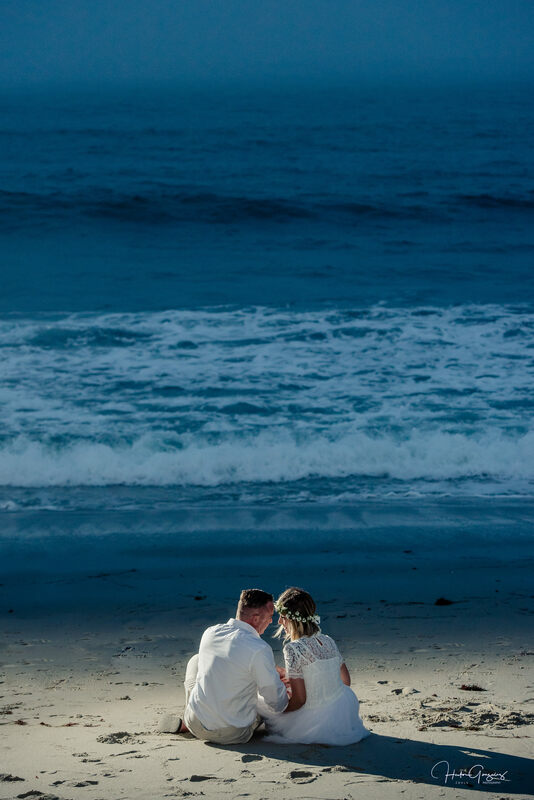 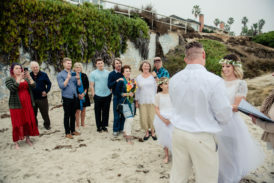 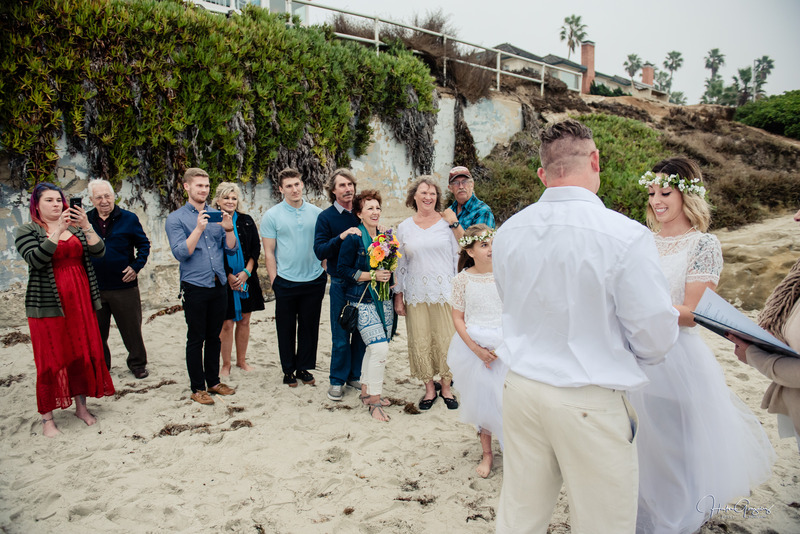 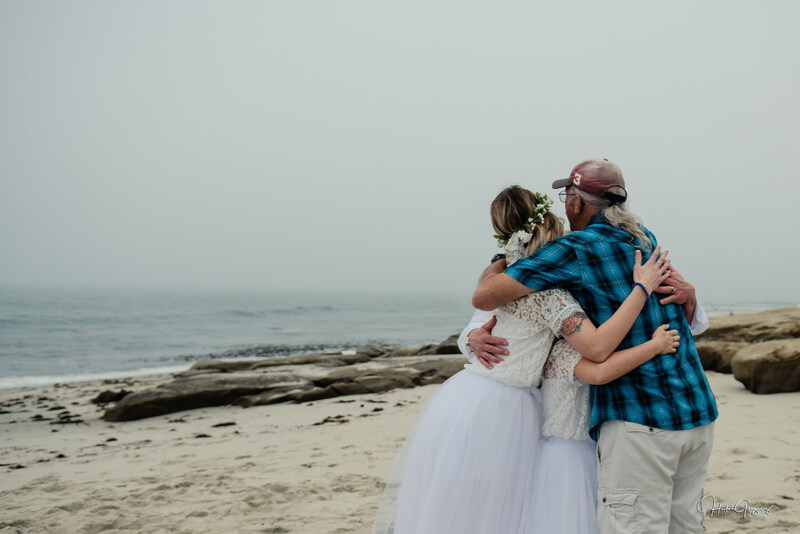 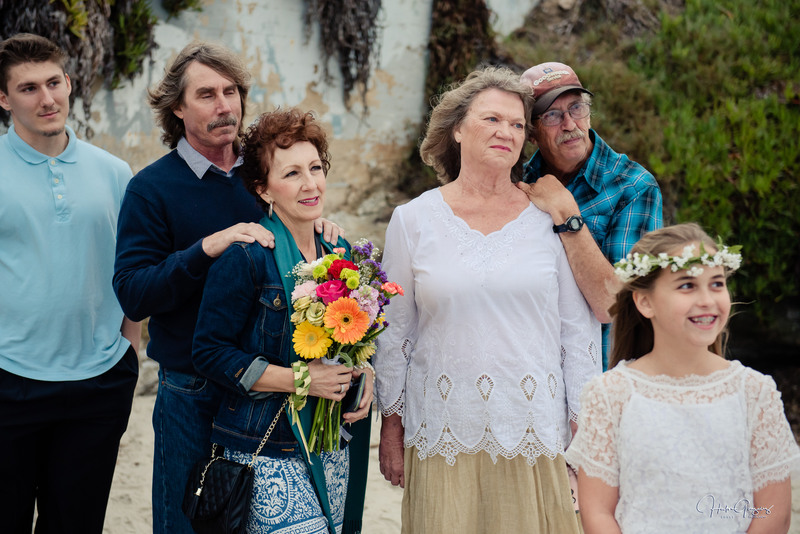 Nycole and Wyatt came all the way from Arizona with friends, family members had in mind a small, simple beach wedding at Windansea in La Jolla California with a beautiful sunset. 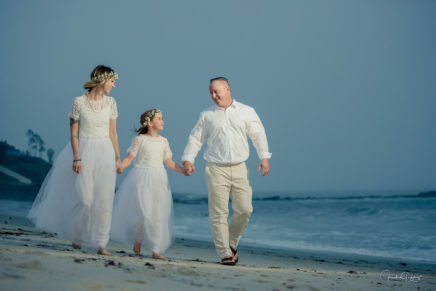 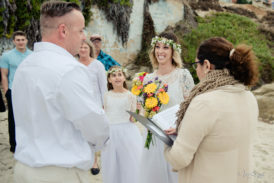 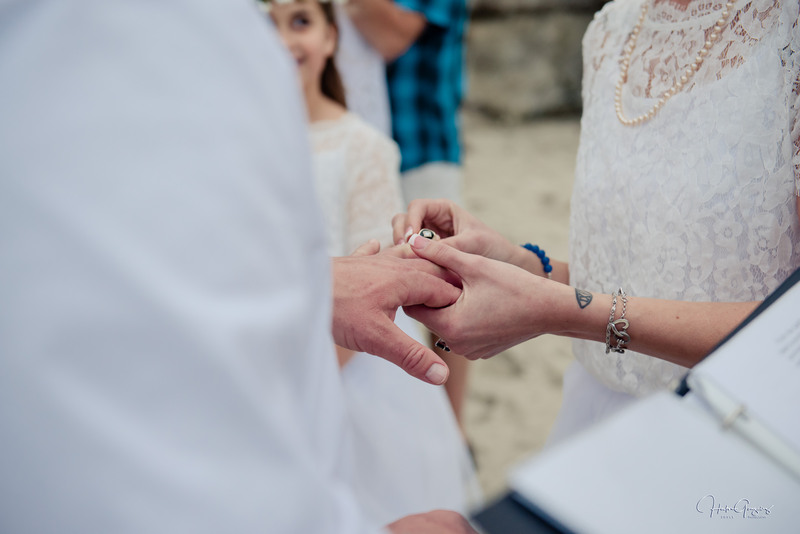 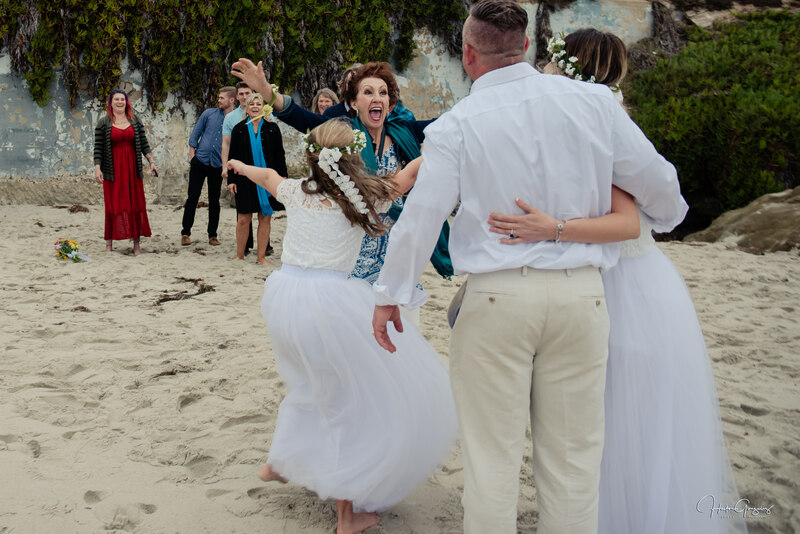 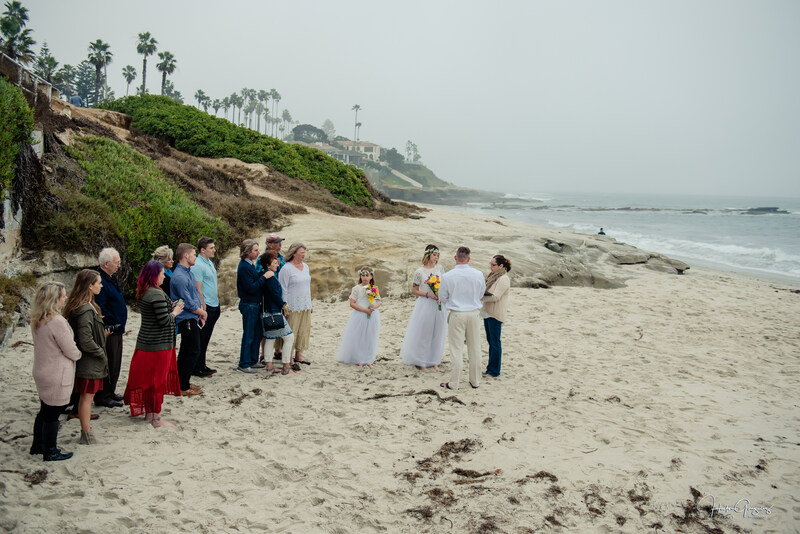 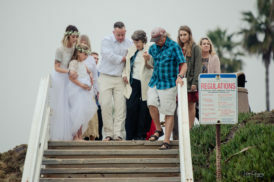 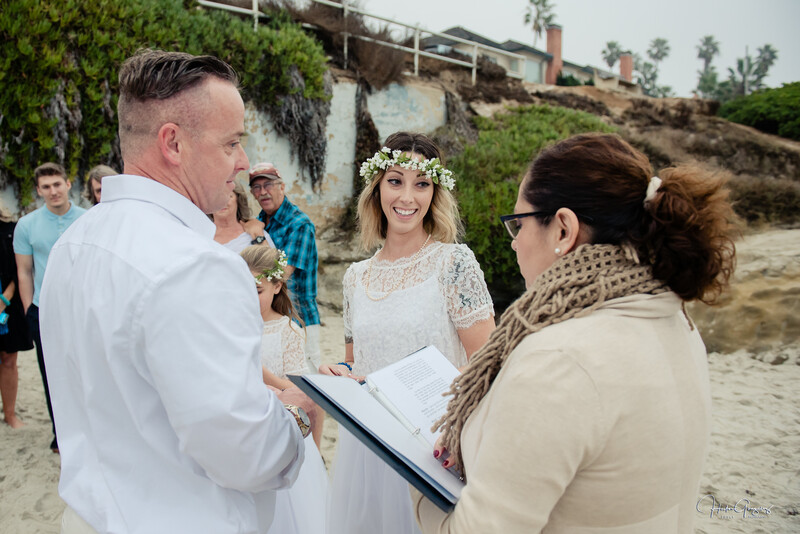 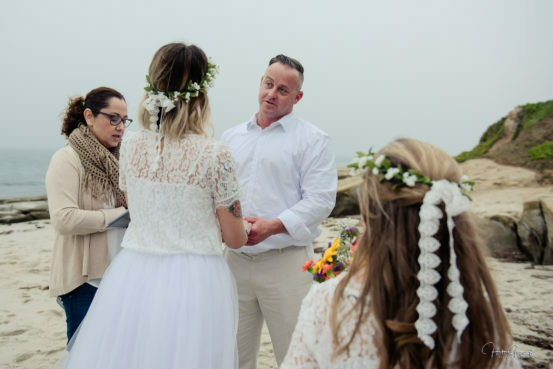 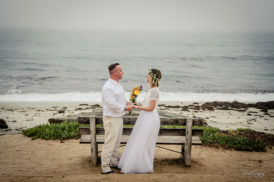 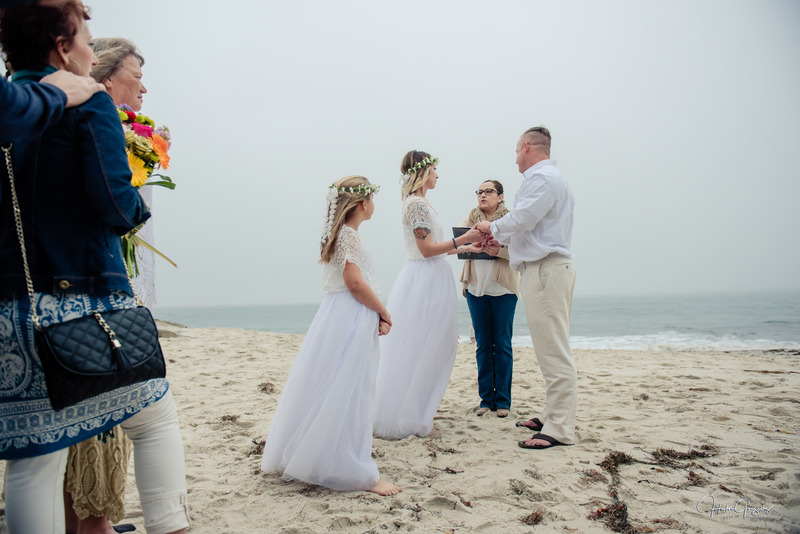 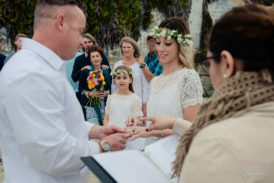 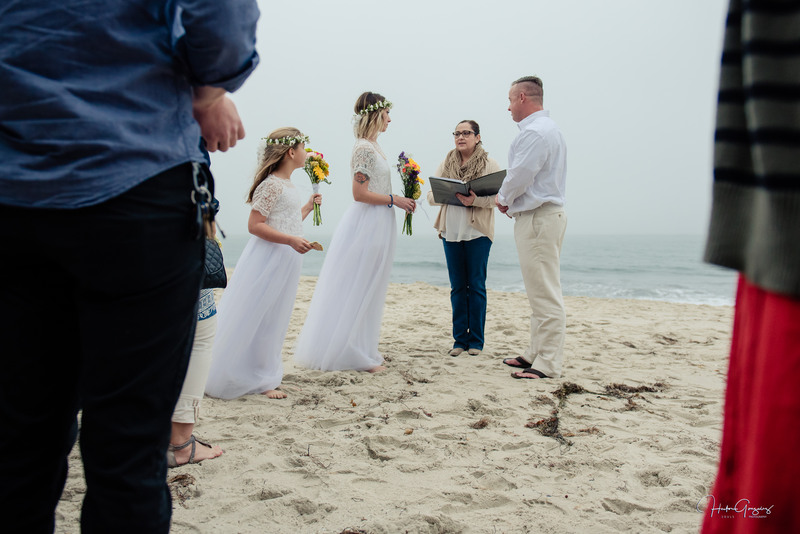 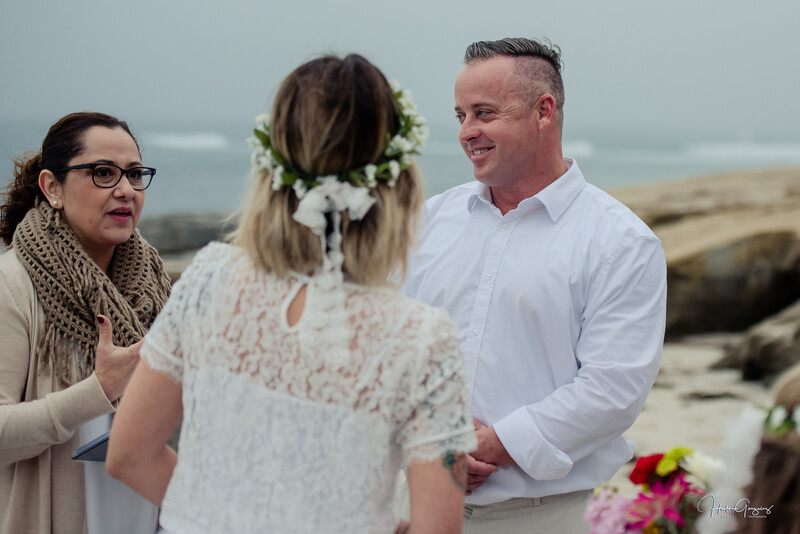 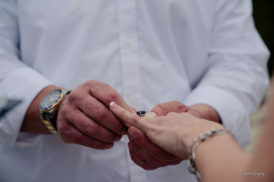 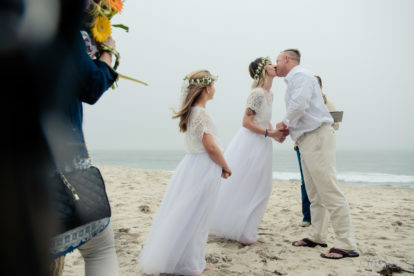 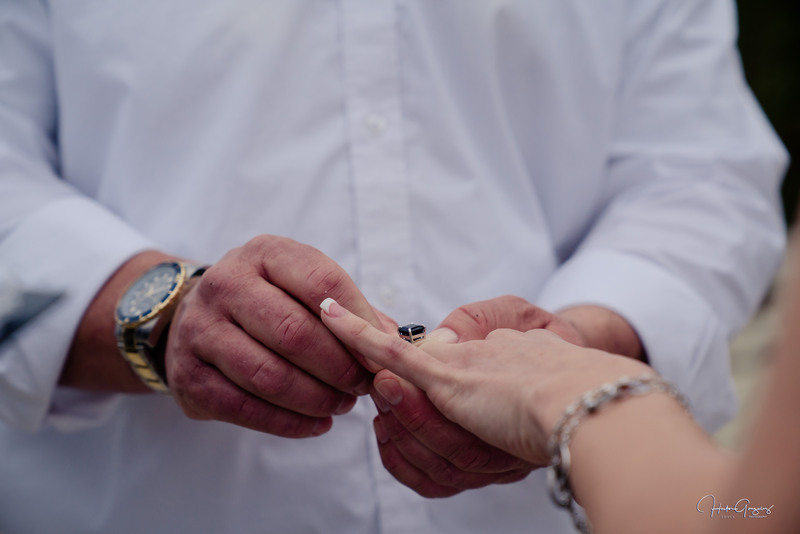 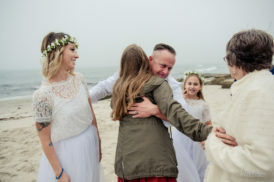 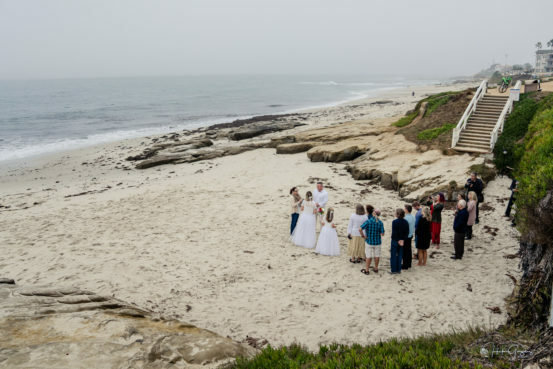 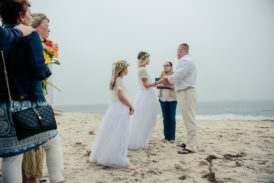 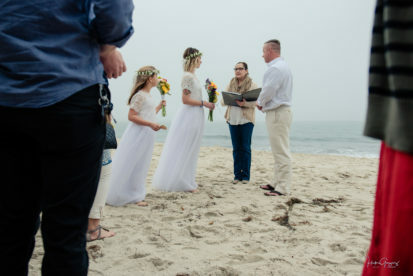 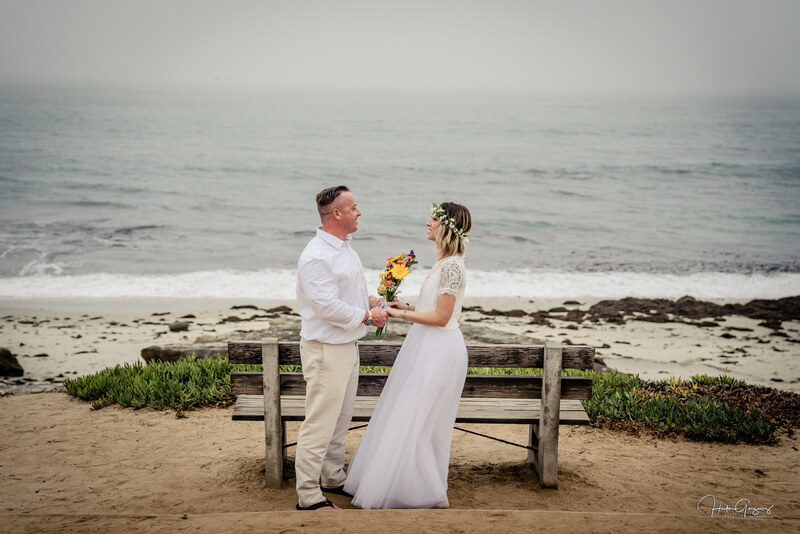 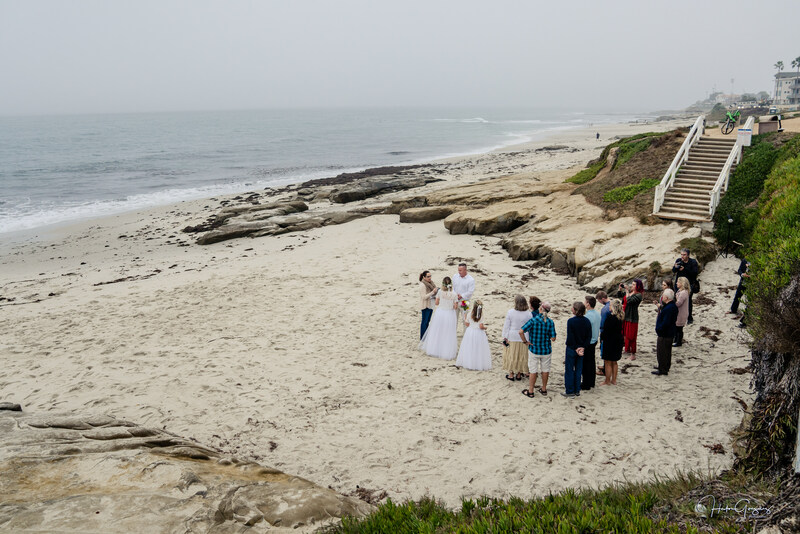 The weather didn’t give this awesome couple the golden colors they wanted, but that didn’t stop them from enjoying the location and the company with a memorable wedding that was Officiant by Isabel Leyva. Thank you Nycole and Wyatt for letting me be your wedding photographer, especially when your adorable daughter was beside both of you are actually welcoming the families and friends to her new family after the ceremony.